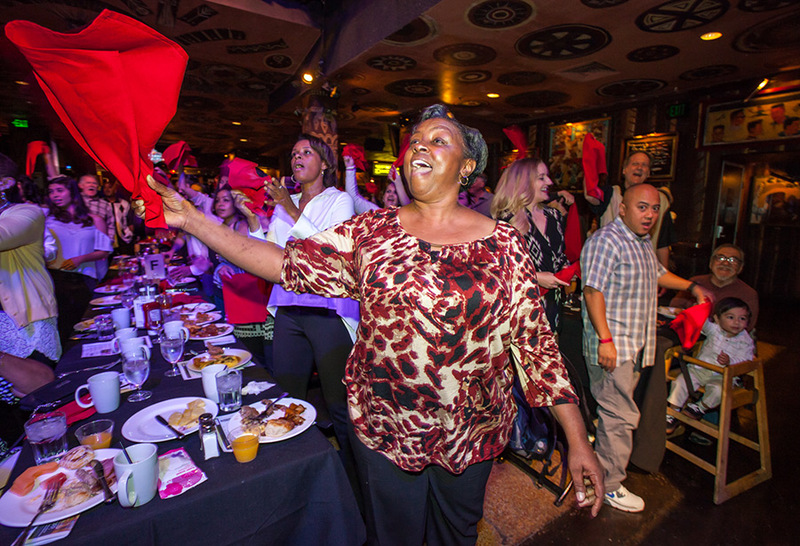 Lift your spirit, feed your soul and say "yeah" at the world-famous Gospel Brunch at House of Blues! We combine passionate local performers with a delicious all-you-can-eat comfort food buffet for a live worship experience that’s truly unique. Each of our 11 House of Blues venues hosts Gospel Brunch on select Sundays, so you’re never far from good food and joyous singing. Comfortable seating puts you up close to our performers as they sing, dance, laugh and play for the Lord. Our friendly servers make sure that your cup is never empty and our delicious bottomless buffet means your plate is always full. All are welcome at the House of Blues Gospel Brunch table! Whether you’re a gospel music fan or just looking for world-class live entertainment, you’ll be transported by the energy and talent of our local performers as they bring gospel to life through traditional hymns with a contemporary twist. If you’re moved by the spirit, you’re even welcome to jump on stage, stomp your feet and wave your napkin! 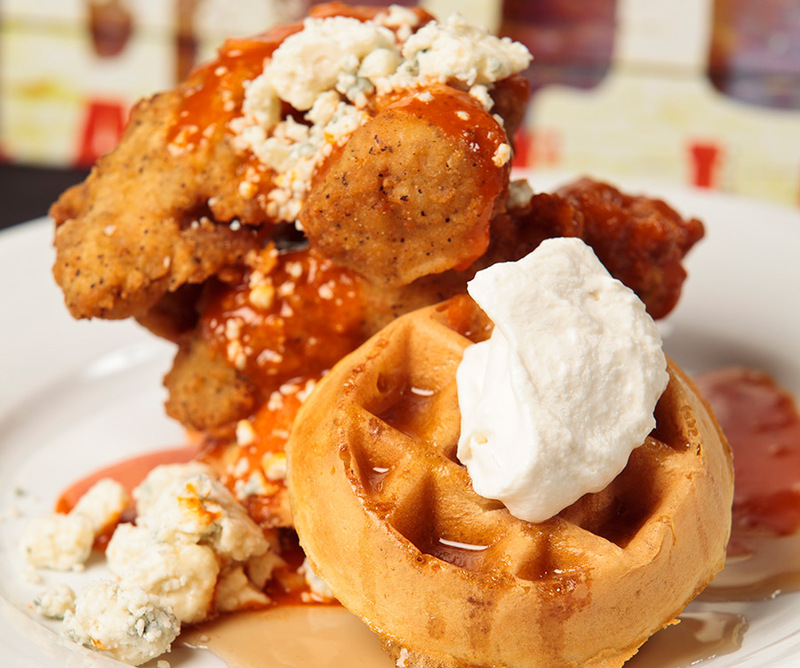 House of Blues Gospel Brunch is an energetic, heart-warming way to jazz up your Sunday with loved ones. Families of all ages are sure to find inspiration in the joyous gospel music and inspirational messages from our performers. Come hungry! Gospel Brunch features a tantalizing all-you-can-eat buffet, overflowing with comfort food and Southern favorites. Before and during the show, stack your plate high with omelets, bacon, biscuits and gravy, tender hand-carved meats and our signature chicken and waffles. Don’t forget to cool down with bottomless mimosas from our breakfast bar! Let the music move you and let the food delight you! Come lift your spirit and lift your glass with us at House of Blues Gospel Brunch, on select Sundays at House of Blues. Visit Houseofblues.com/GospelBrunch for more information!